Windows Taskbar will not hide? Many PC users would fancy some additional monitor space on their windows screen. For windows 10 particularly, the taskbar is relatively large. It takes up a chunk of this space, and if you were able to remove it and only have it when needed, it would free up some real estate. It can also make your desktop look cleaner and tidier. Many people are unaware that the taskbar can be hidden or even made more dynamic using the auto-hide feature. Lucky for us, windows 10 taskbar hiding options are somewhat similar to those of earlier versions of windows. 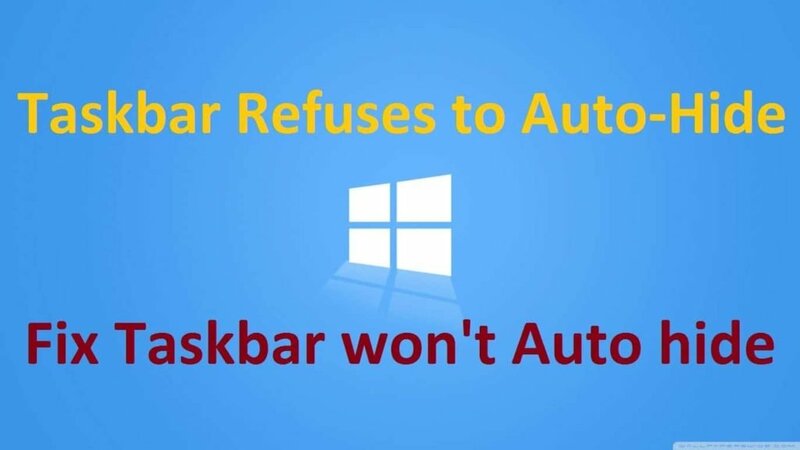 Though there have been several cases of windows taskbar not hiding, it should not be a case of great concern to you. 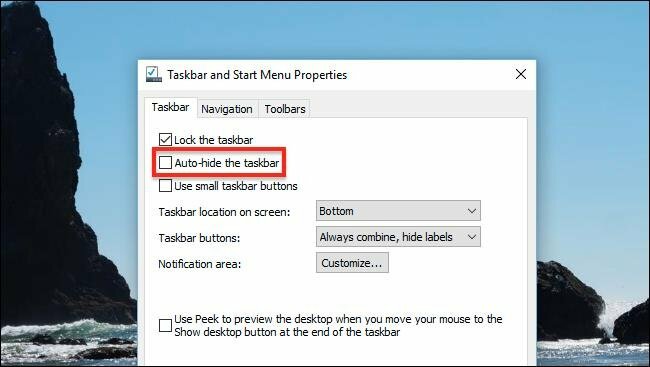 We will outline several fixes for you to help your windows 10 taskbar auto-hide. It should be noted that even though these fixes apply directly to Windows 10 version, they can relate to other windows’ versions as well. Where there are differences, they will be pointed out. Before digging deeper, try clicking randomly on the desktop to see if the taskbar responds. Sometimes, the taskbar insists on being visible until you trigger an action on the screen. Other times, the cursor may have rested on the taskbar preventing it from dropping into hiding. It’s important to start with these two simple checks first before troubleshooting any further. Restarting the PC has always been a viable solution. It wouldn’t be such a popular option if it never worked. Well, it does. Right-click on the taskbar and select “Task Manager,” or use the keyboard short-cut CTRL+SHIFT+ESC. Select Windows Explorer under processes and click on it. You might prefer using a command line to restart, or you might want to create a script for future use. Type cmd on the run box. 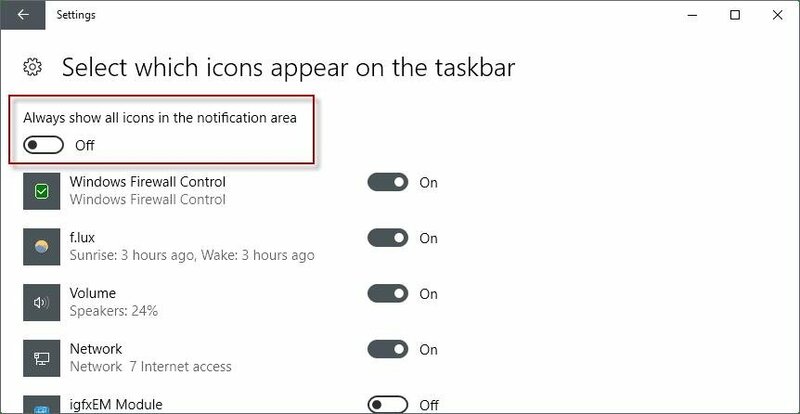 When a regular application needs your attention, its icon will start flashing, and the taskbar will intentionally remain visible until you take action. An example is when you have a skype notification. For such cases, click on the icon and address the issue or remove the icon from the taskbar. You can remove all icons or any icon that has a recurring issue and solve the problem at a later time. 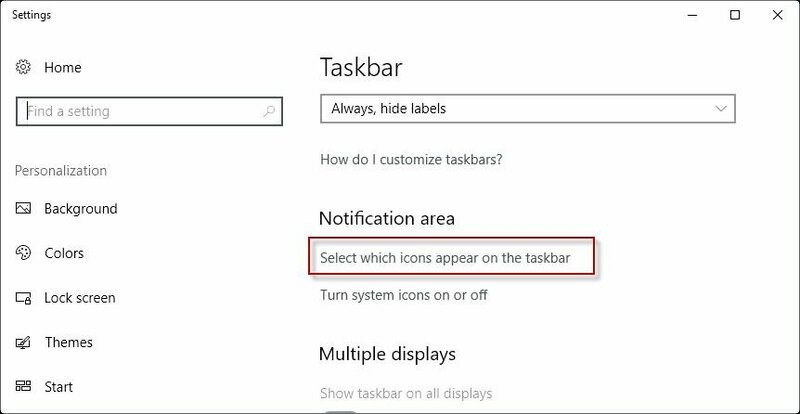 On the “Settings” panel, go to the “select which icons appear on the taskbar.” There’s an option to turn off icon notification on the taskbar. Otherwise, it could be a background application. Background applications start automatically during normal startup operation. If there’s an issue with such applications, a notification balloon pops up to inform you. This action also causes the taskbar to remain visible. You can choose to close the popup, which will only procrastinate the issue to another time, or you can address the problem. 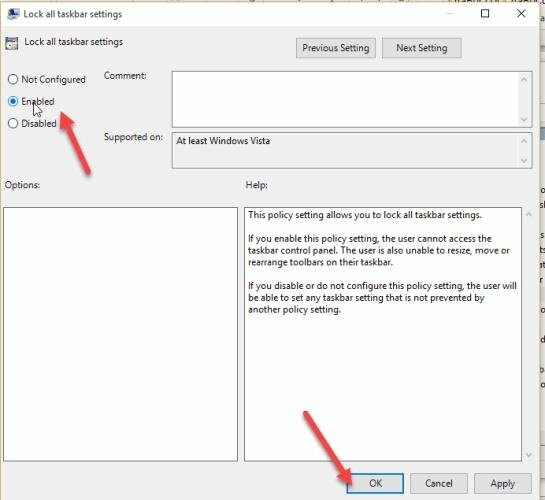 It is quite unlikely that taskbar settings would reset on their own, but after a windows’ system upgrade, it is possible that this might happen. The next step will therefore be to verify if the taskbar settings are set for automatic hiding. The settings panel will appear. 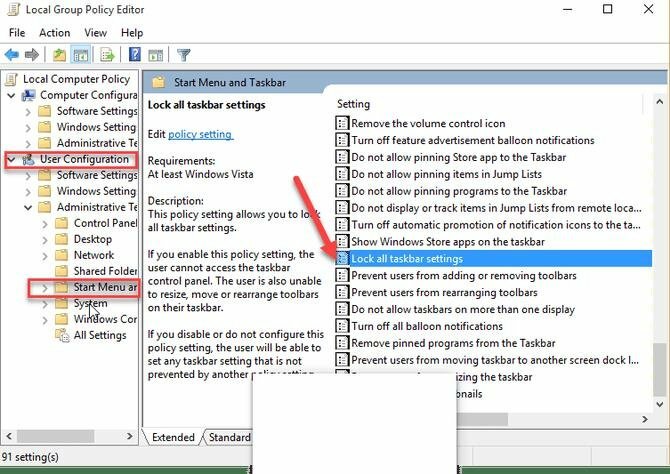 There are two taskbar options that concern us; automatically hide the taskbar in desktop mode and automatically hide the taskbar in tablet mode. 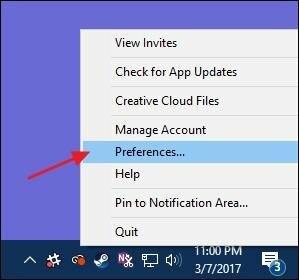 If you toggle with these options, the taskbar stays hidden and only appears when you move the cursor to the bottom of the screen. If you’re using a tablet device, choose the second option. The taskbar will only be visible when you swipe up from the bottom of the screen. Use the keyboard shortcut Windows + R to open the run dialog. Type “gpedit.msc” to open the group policy editor. When the right-hand window expands, look for the entry “Lock all Task Bar Settings” and double-click it to open. The window that opens has three options, Not Configured, Enabled and Disabled. 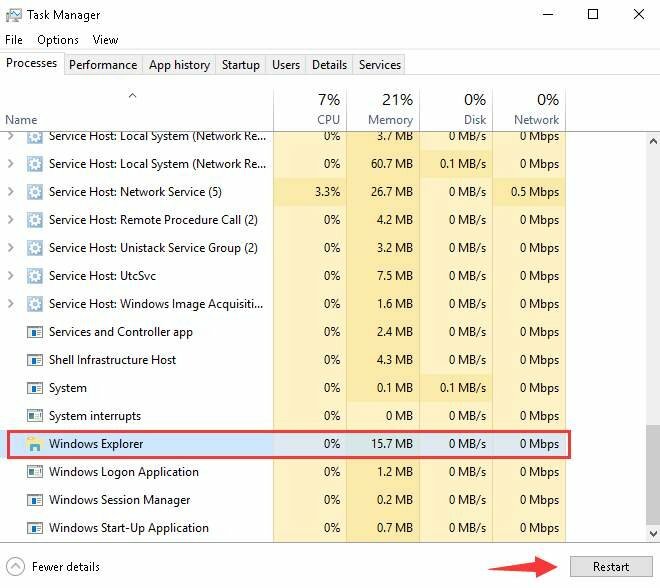 Enabled means all Task Bar settings for your systems are locked, so you disable it. 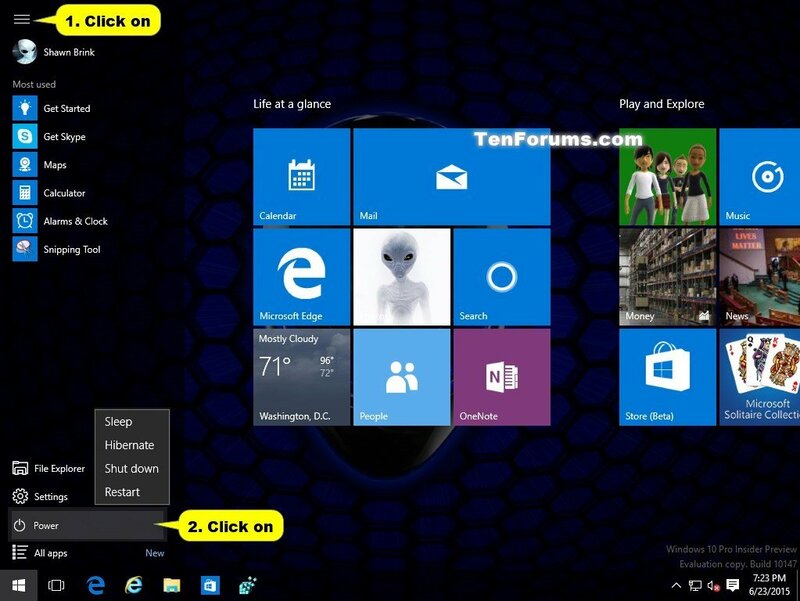 You can now head on to your PC, make your preferential changes and auto-hide the taskbar.